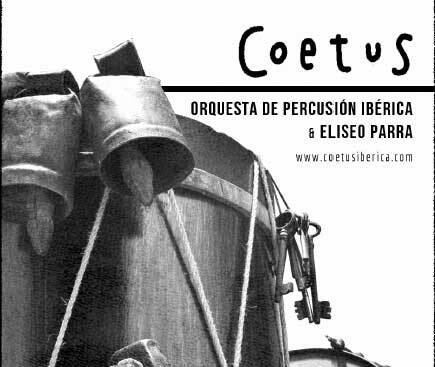 Coetus is the first Iberian Percussion Orchestra. It stems from the concern of the director Aleix Tobias to gather together percussion instruments found in the Iberian Peninsula. The vast majority are unknown instruments. The collection, endow their own language, inspired by traditional rhythms, but with a modern look, creating an intense dialogue with the voices.